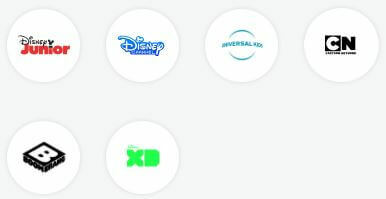 Our Hulu Plus 12 Month Gift Card provides you with full access to the Hulu Plus website and includes a massive discount of over 80% off the standard price. We can offer these huge discounts because we purchase these gift cards in bulk and negotiate an exclusive discount for our customers. Hulu Plus charges $44.99 per month ($539.88 per year), but we can offer it to you for just $99 for a whole year! That’s just $8.25 per month! Place your order and we will send you an email containing your new login details for Hulu Plus. 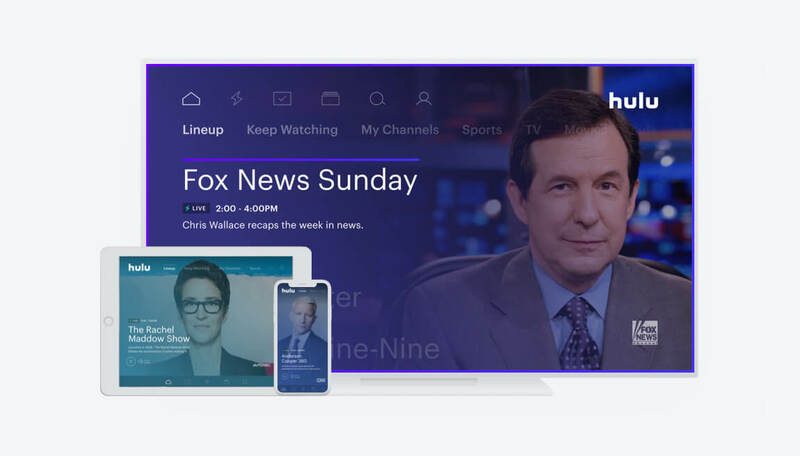 Watch from your Smart TV, Phone, Tablet or Games Console and receive unlimited access to the Hulu streaming library with limited or no ads. 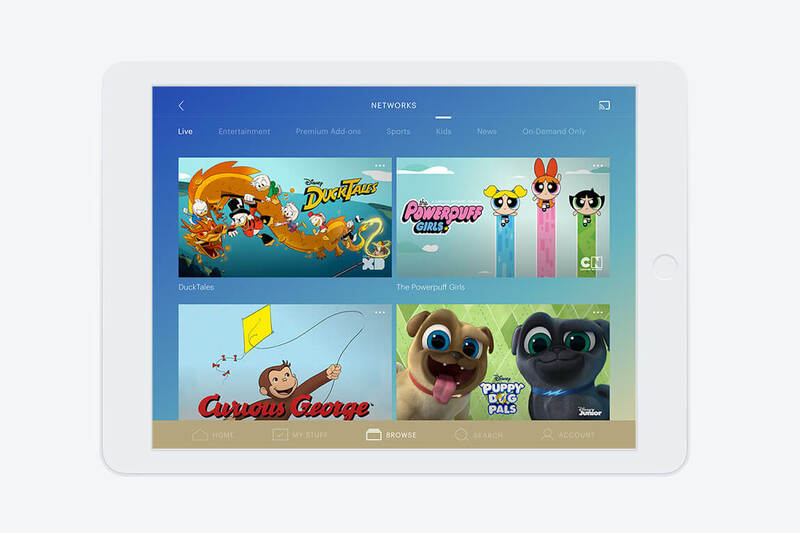 Enjoy full seasons of exclusive series, hit movies, Hulu Originals, kids shows, and more. 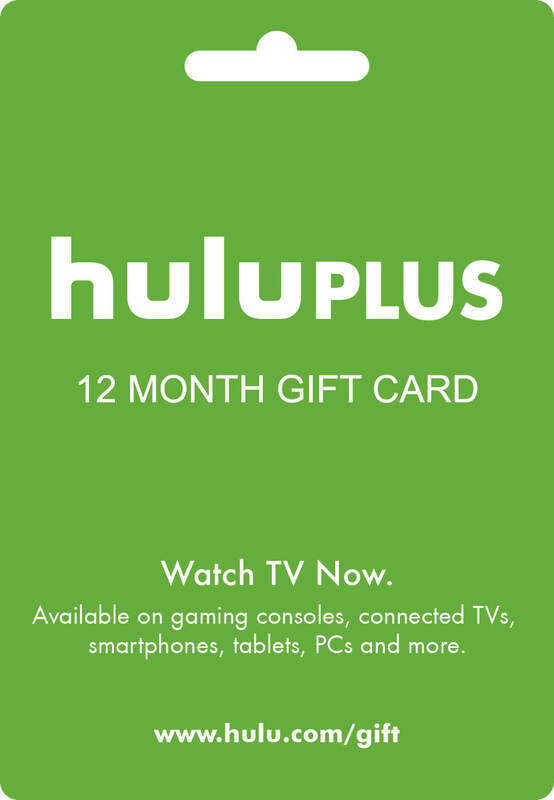 Order your Hulu Plus 12 Month Gift Card Today for just $99! 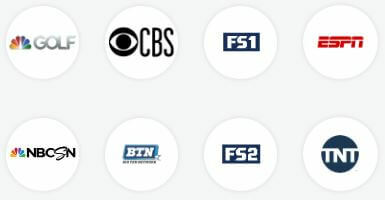 Watch your favorite live sports, news, entertainment, and more. 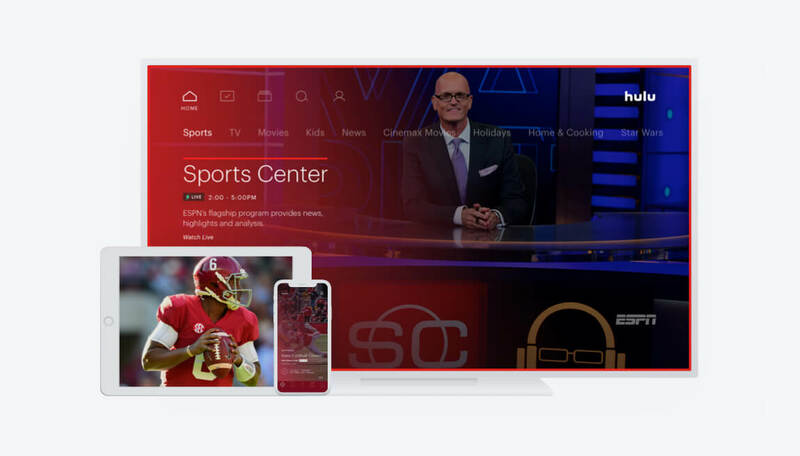 Plus, get unlimited access to the entire Hulu streaming library – all for only $44.99 per month $8.25 per month. No hidden fees, equipment rentals, or installation appointments. Hulu + Live TV starts at $44.99/month $8.25/month. Cancel anytime. 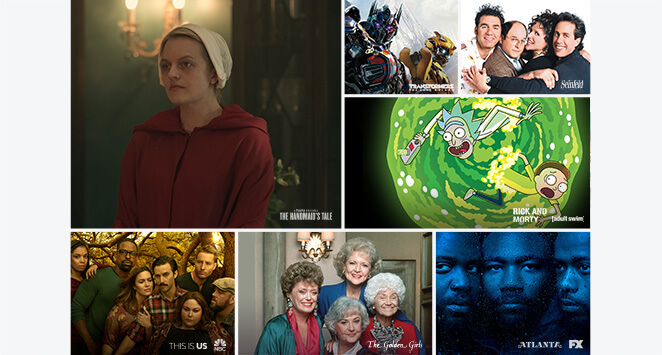 Get full access to the Hulu streaming library with thousands of shows and movies. Watch full seasons of exclusive series, classic favorites, Hulu Original series, hit movies, current episodes, kids shows, and tons more.